The government shutdown is hindering a program that's helped hundreds of Mainers build a roof over their heads. 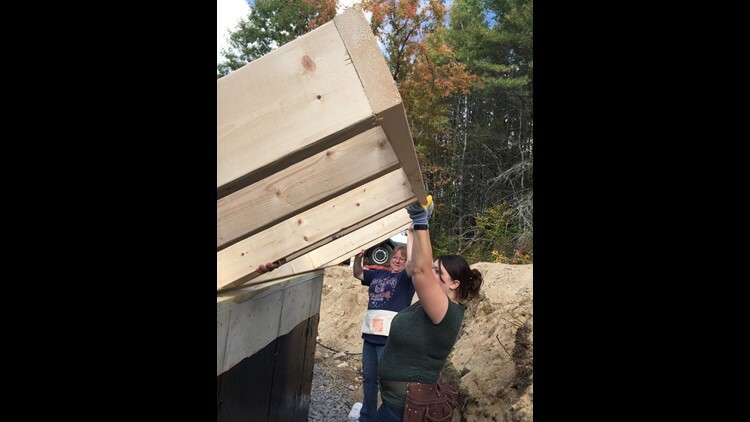 STANDISH, Maine — One wall, window, and cabinet at a time, Lisa Sangillo built her own home. "For the last 15 months we've been building every Saturday and Sunday, up to 10 hour days," Sangillo said. She had help from five other women. In return, she helped build their homes. 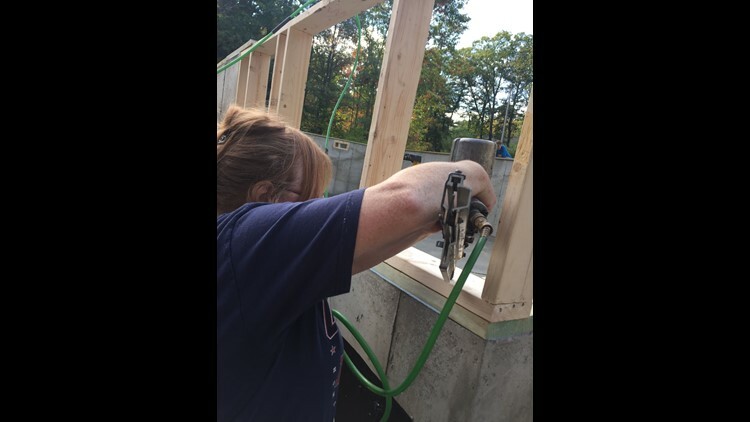 "I never realized how simple and easy it was to put siding up," she said. "Vinyl siding, it's so simple!" With help from five other women, Lisa Sangillo built her home in Standish. She was supposed to move in on January 25th. Sangillo is part of Community Concepts, a self-help home ownership program. It helps low-income Mainers, who qualify, get low-interest mortgages through USDA Rural Development. "The loan can't be processed because USDA is part of the shutdown," said Sangillo. The Government shutdown, hindering the program that's helped hundreds of Mainers build a roof over their heads. Sangillo can't move in to the home she can't wait to move into. "It's sad and it's disappointing," she said. Sangillo was supposed to move in to her brand new home this week. A Senate vote is set for Thursday on the president's proposal to reopen the government, which includes border wall funding, and a Democratic alternative to reopen the government through early February.